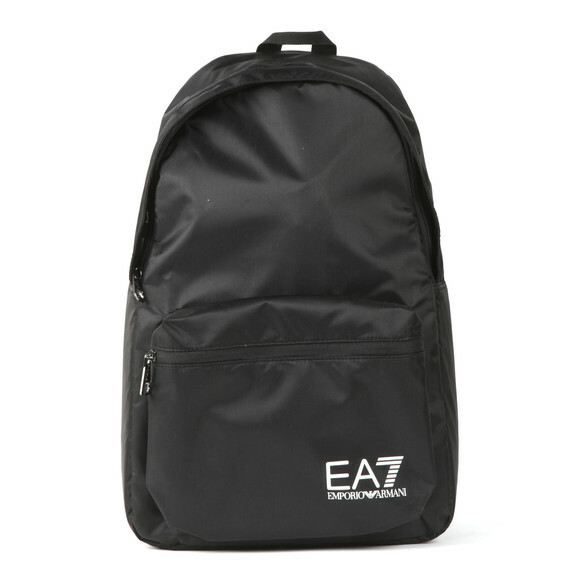 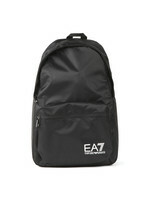 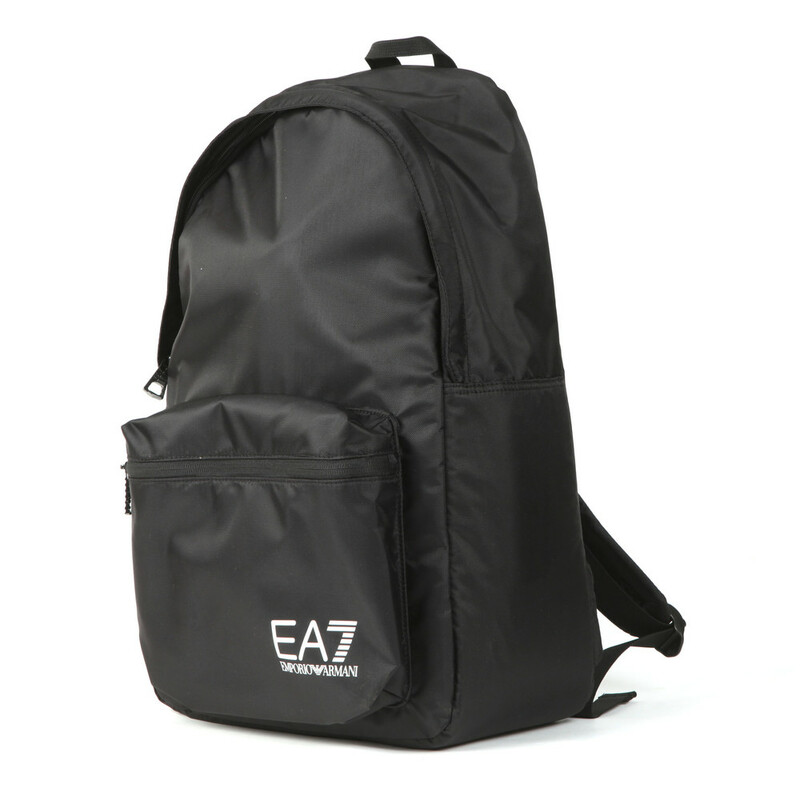 EA7 Emporio Armani Logo Backpack, in Black. 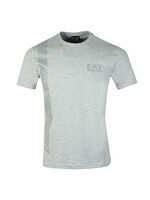 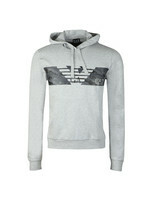 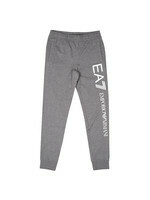 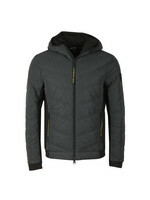 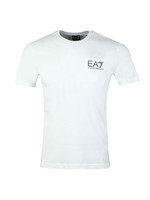 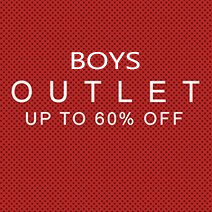 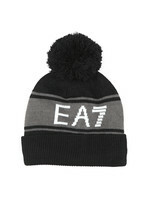 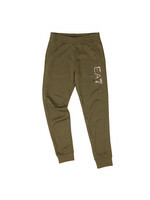 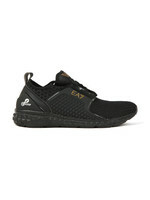 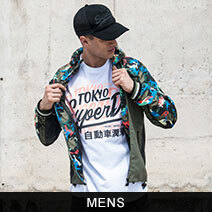 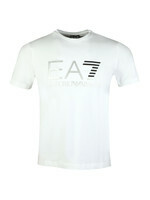 New for this season from the EA7 collection. 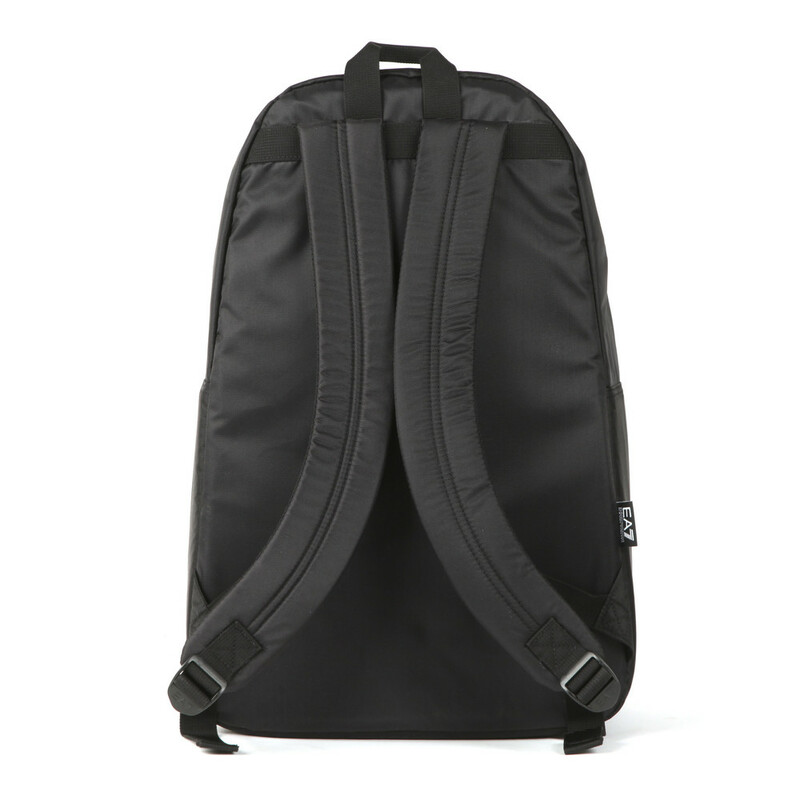 Featuring a carry handle on the top, adjustable padded shoulder straps and a zip entry to the main compartment. 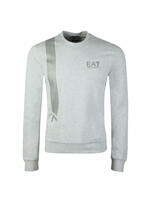 Finished with a front zip pocket that has the EA7 Emporio Armani logo printed on the front.